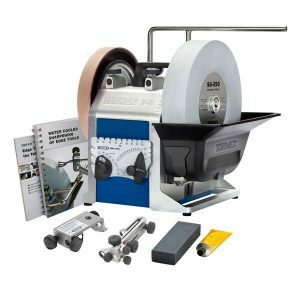 Congratulations to the winner of our 2018 Tormek T-8 Sharpening System Giveaway, Greg Williams from Birmingham, AL. Thank you to everyone who entered. Be sure to enter our new contest for a SawStop Router Table. Entries are being accepted now on our website. Click here to enter. Last day to enter is September 25, 2018 at Noon ET.